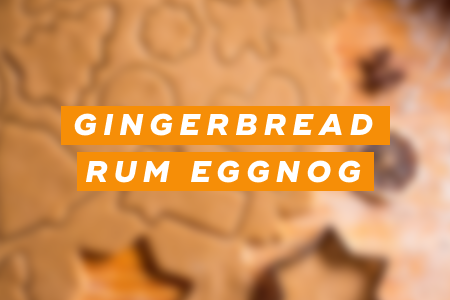 This spiked eggnog recipe tastes exactly like gingerbread cookies. 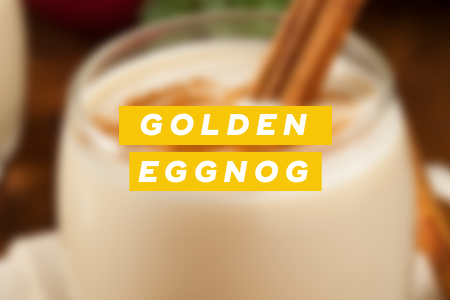 This yummy eggnog cocktail contains cinnamon and white rum. This recipe is perfect for vegans -- the secret ingredient here is bananas. 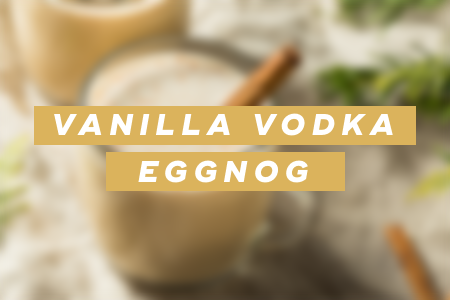 This eggnog cocktail is similar to a white Russian, but with a cinnamon twist. 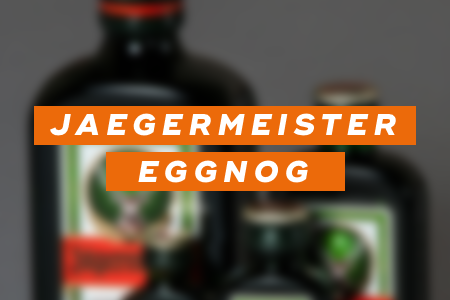 This interested eggnog cocktail combines Jaegermeister with rum and spices. 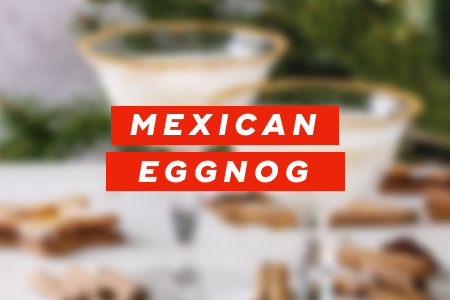 This eggnog recipe contains both tequila and bourbon. 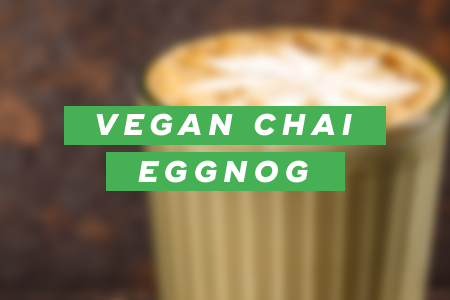 "11 Cocktails Made with Eggnog to Get You into the Holiday Spirit," Mashable, December 8, 2017. "We're Bringing Eggnog Back: 10 Recipes That are Totally Worth Trying This Winter," Marie Claire, October 30, 2017.